Recent reports suggest that Amazon’s work conditions can cause mental health issues. Stories of employees having to walk 11 miles a day with stressful deadlines and GPS tracking. It looks like Amazon are looking to rectify this by removing the human element from the equation. A new service called Amazon Prime Air is slated for roll-out sometime in 2015, depending on FAA approval. Amazon have posted a video of how a new service will work onto YouTube. The video shows the process of a package being taken from the warehouse floor and delivery to the front steps of the customer’s home. Sounds exactly like that they do millions of times a day, however this time they have injected a somewhat dirty word, Drone. 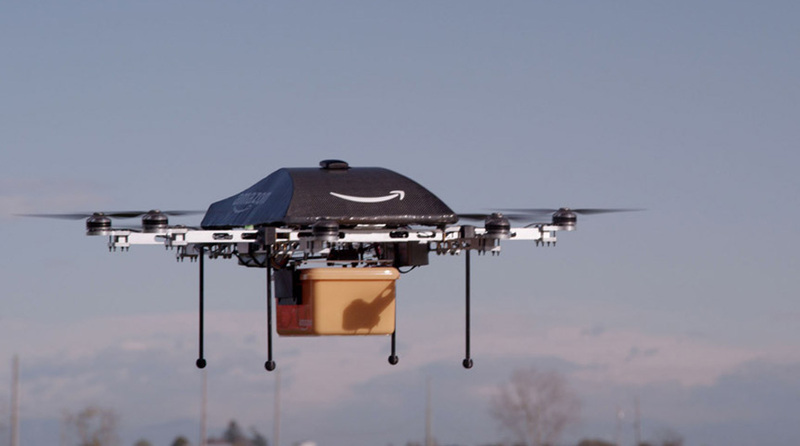 The idea is to have the drone deliver orders roughly 30 minutes after the customer hits the “buy” button on Amazon.com. Whilst this first step of automation is hardly going to replace the hard working staff member, it certainly looks like the future is shaping towards the removal of moany and comlainy employees and the introduction of a work force that look like barbeques. You can watch the entire interview on the 60 Minutes website. Continuing our look at the Android tablets currently on offer we turn our attention to the Sony Xperia Tablet Z.
Whist the Sony Xperia Tablet Z has been around for a little while it still has a specification sheet that should impress, with a high-res display, IP57 rating for dust and water resistance and decent CPU and memory housed in a thin 6.9mm body it looks like it could do the business but being a Sony branded product there is, perhaps predictably, a premium price label. 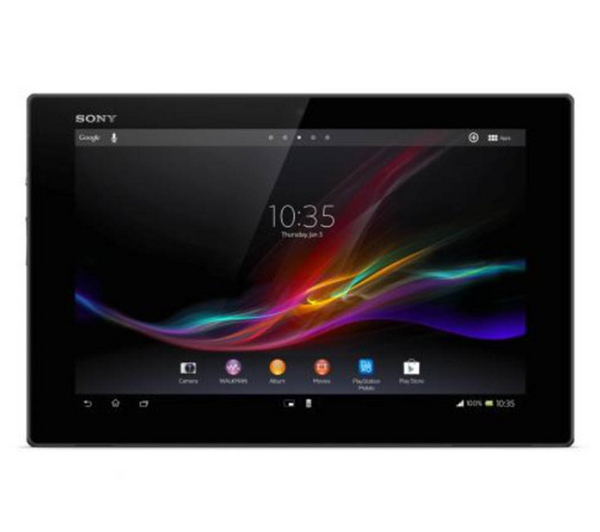 The question we’ll be looking to answer when we get the the Sony Xperia Tablet Z review is whether or not this 10.1″ Android tablet deserves the circa £400 price point for the 16GB WiFi version, and whether or not it should be included on your Christmas list! In the video below you’ll see me unboxing the Sony Xperia Tablet Z with a look at the included accessories and a tour around the hardware and software elements. I also run a quick benchmark, the results of which may surprise.